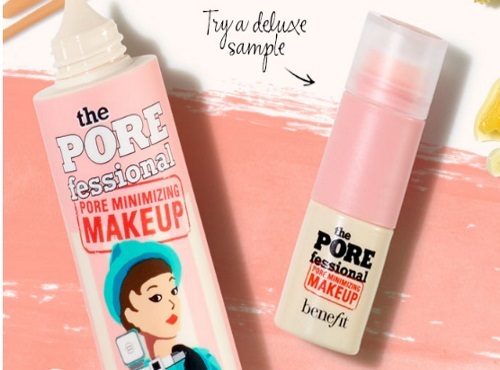 Sephora is offering a Free Deluxe Sample of Benefit's new Porefessional Pore Minimizing Makeup! Try it in one of three shades free with an $25 online order. Enter the promo code UNDERCOVER at checkout. Offer is available for a limited time, while quantities last.